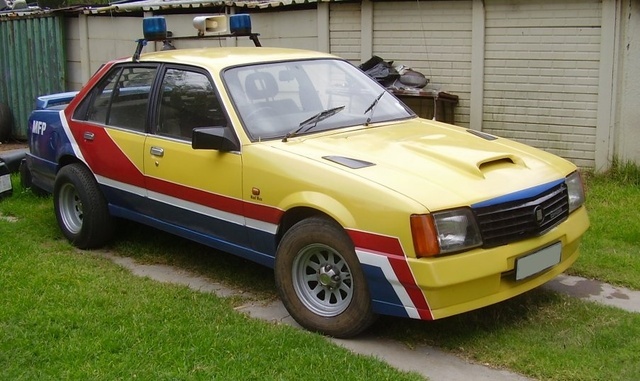 Have you driven a 1982 Holden Commodore? 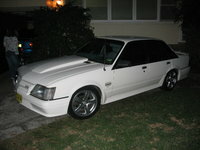 Displaying all 5 1982 Holden Commodore reviews. Mean — Just love it al lot.Like General Moter cars and the Commedore is a nice driving car.Take long roads with no problem and your body does not feel it.Looks very good and have a lot of power with the Holden 308 V8 in.Its a head tuner and you dont see them here that much any more.